Lipstick will be another favorite thing to try out. 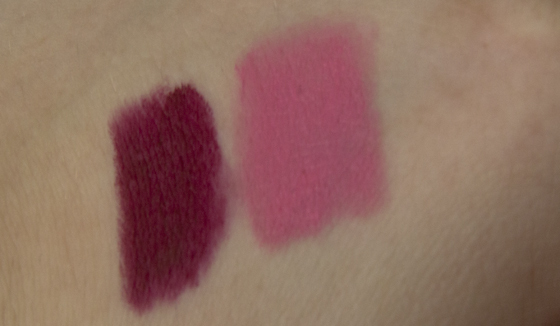 I love trying out new shades and swatching them in store. I always leave having my hands covered in swatches. 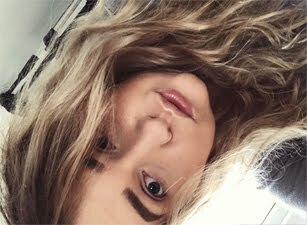 I'm more of an pink lipstick girl, I don't feel like dark lipsticks work for me. They make me feel really odd when I wear them. I do love the way other girls can pull them off. 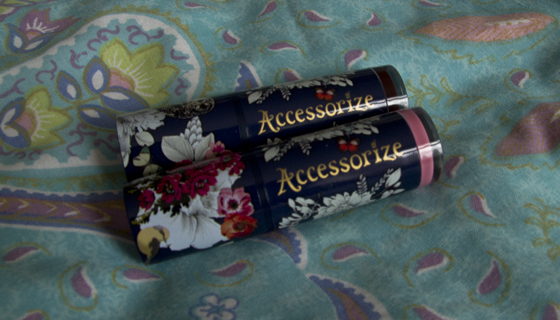 Accessorize Lipstick in Besotted and Passionate are both matte. They can be a bit drying, to prevent that I always use Nuxe Lip Balm underneath. 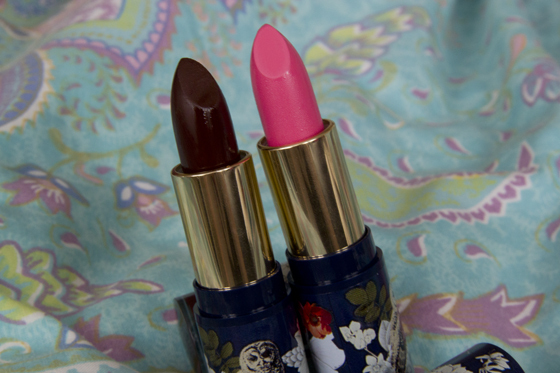 Both lipsticks are well pigmented. Besotted is a lovely bright pink, it does make you look like slightly barbieish, but I like that kind of look. It last on the lips for around 4 hours. Passionate is a very dark burgundy red. I found this colour to be more difficult to apply, this is because it's dark and you need more effort to make it equal on the lips. I would recommend using a lip brush, if you a newbie to dark colours. When you remove the colour it's leaves you a pretty "lip stain" look. I think the lipstick are definitely worth the money. love the look of the pink one, besotted! I love the packaging, the pink one is cuteee too! Besotted looks like such a lovely colour, I love the packaging of accssorize makeup, there's always so much detail and they're all so pretty! 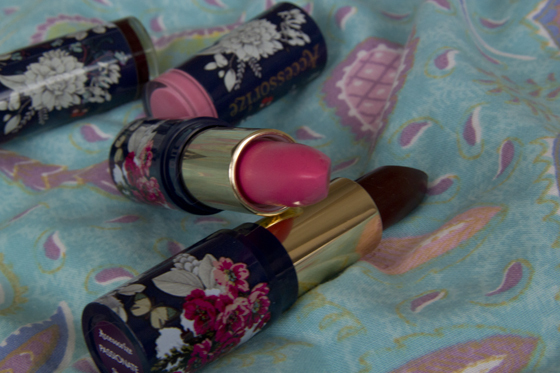 I own one of these lipsticks in shade Love-Struck. Someone bought it for me while they where in the UK because they don't sell it here in Canada unfortunately. But I do agree with you they are very pigmented which is why I love is so much. I really like that burgundy shade, really nice for this season. Besoted looks like a great color! I love the packaging for these lipsticks! The deep berry red is gorgeous!